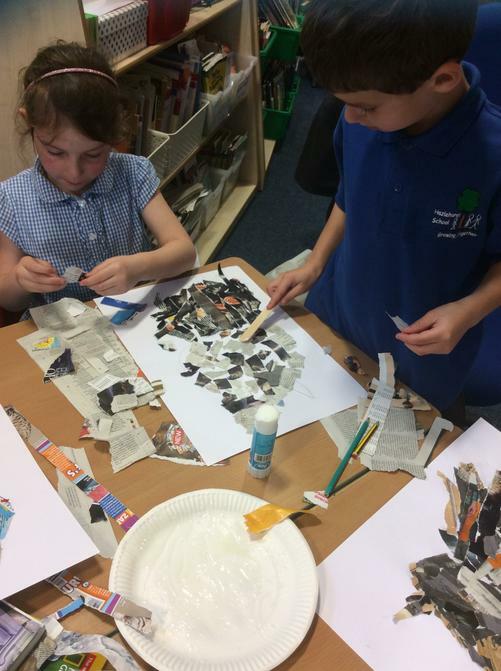 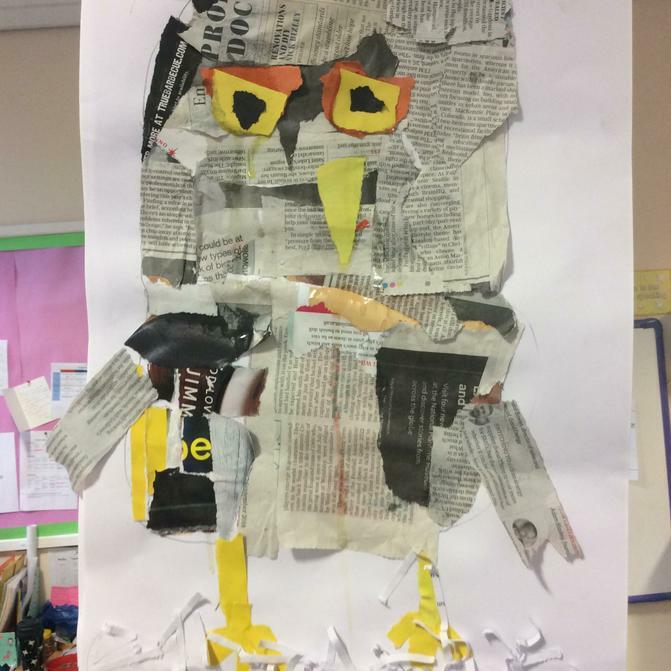 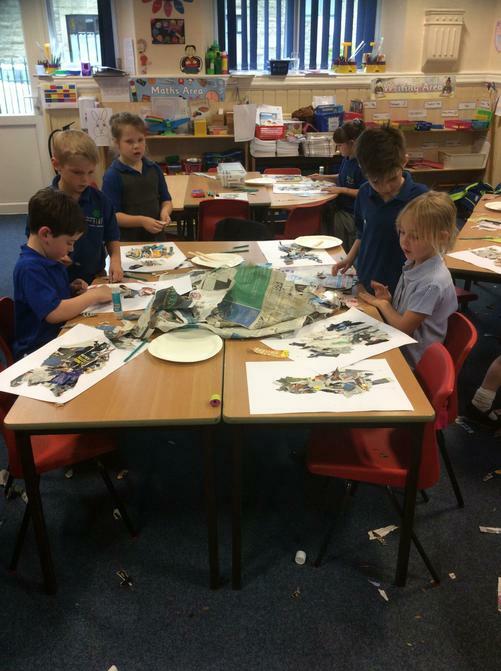 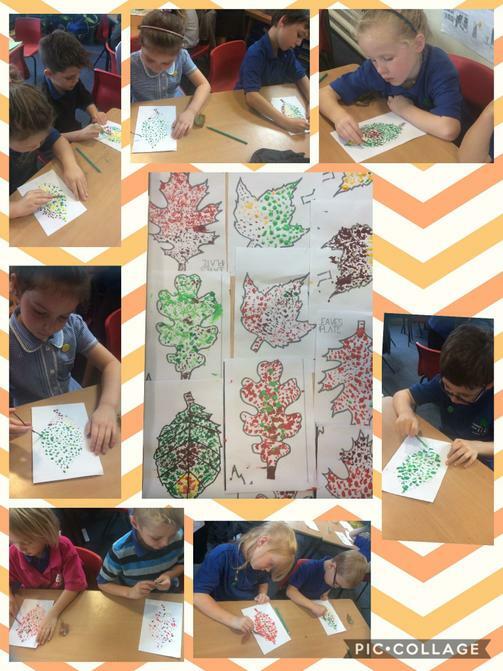 Year 2 enjoyed Art Week. 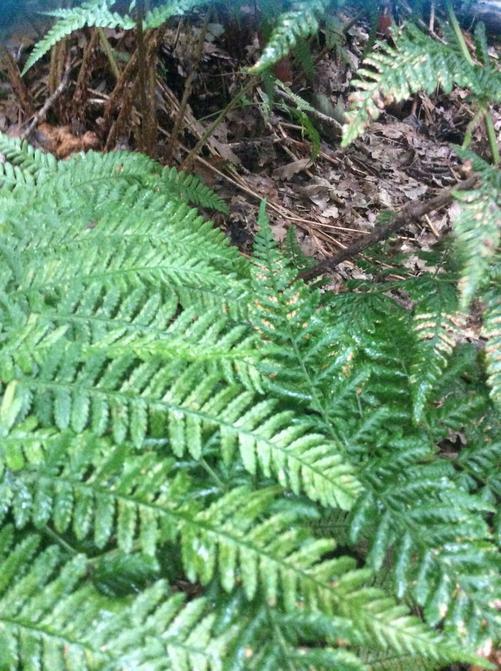 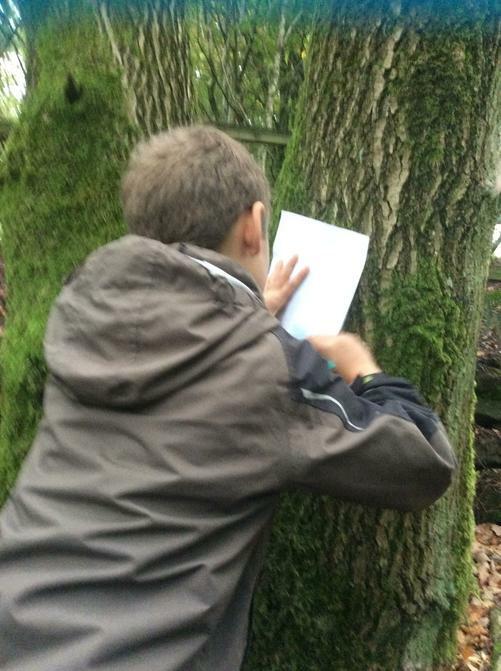 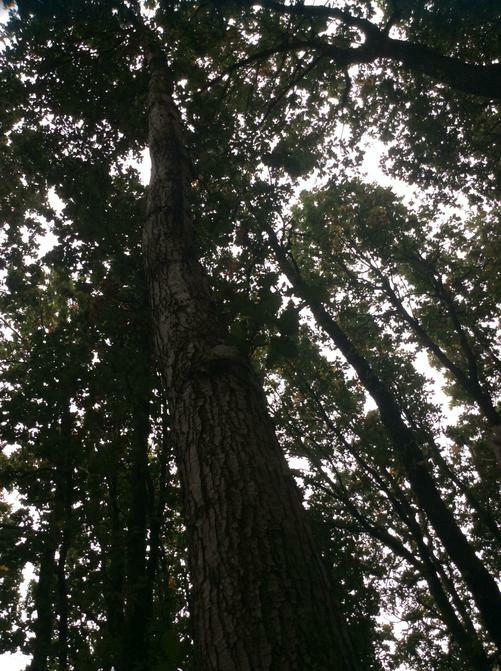 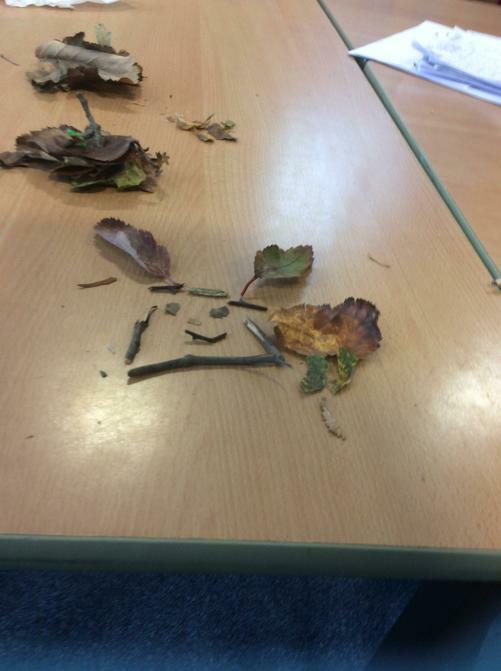 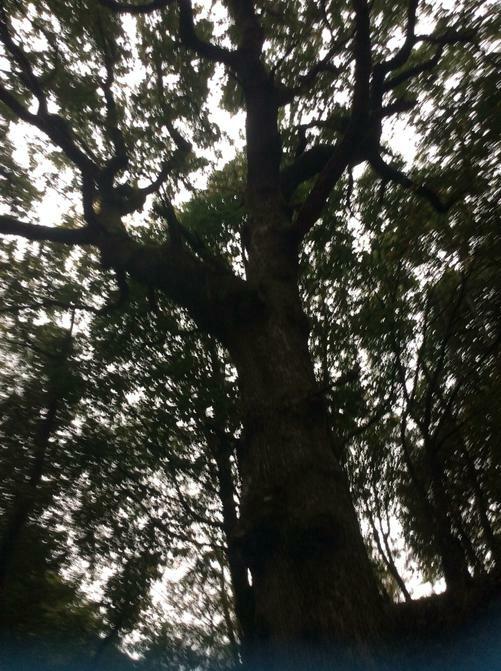 We went for a woodland walk where the children took pictures from different viewpoints. 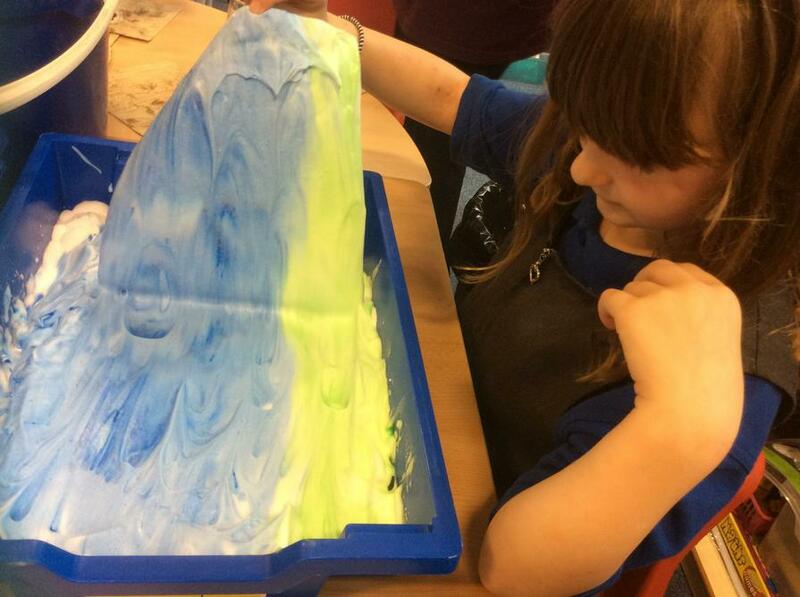 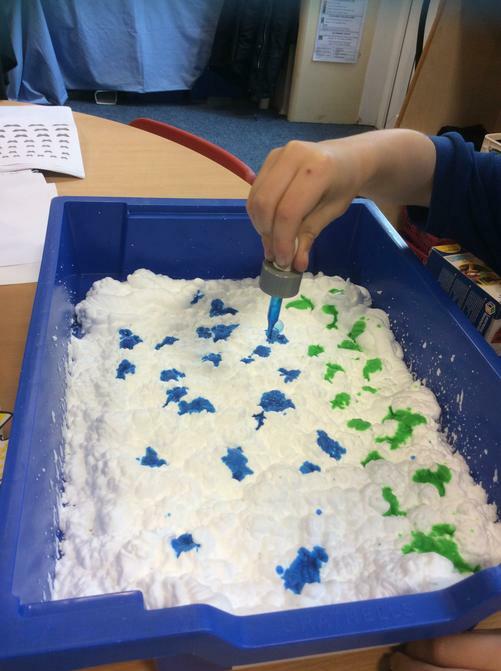 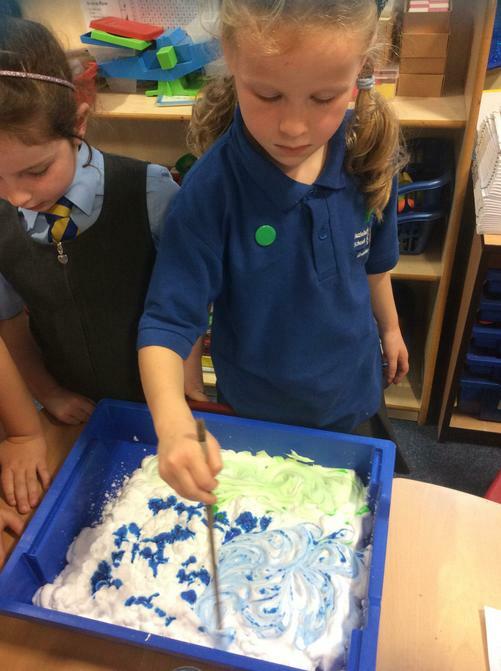 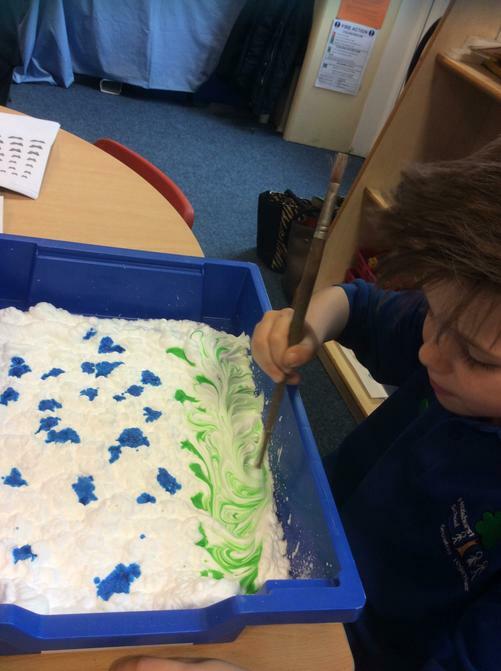 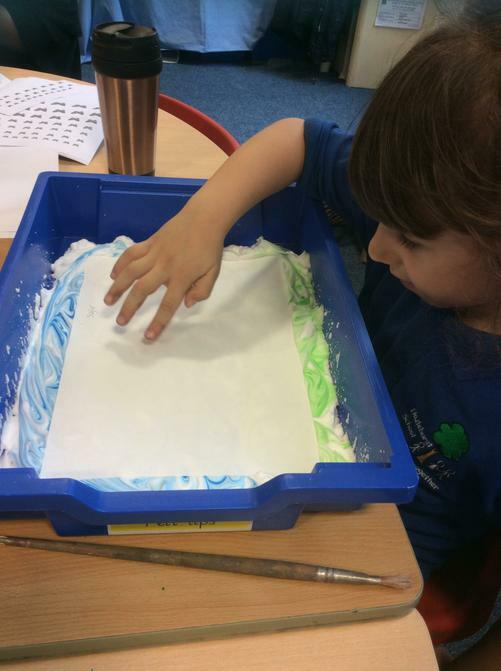 We also experimented with different media including paint, oil pastels, plaster of paris and even shaving foam!